1 The Early Soviet Studies on Radiation Effects and the Data on the Casualties in Hiroshima, Nagasaki and Bikini: Anna Vasil evna Kozlova( ) Hiroshi ICHIKAWA Graduate School of Integrated Arts and Sciences, Hiroshima University Abstract The Bikini Incident, a large scale radiation exposure event caused by a US H-bomb test conducted in the Pacific Ocean, March 1954, shocked the world and, eventually, brought a serious debate on the risk assessment of effects of radiation on living bodies to the international arena, like the United Nations Scientific Committee on the Effects of Atomic Radiation in the second half of 1950s. As one of the reaction to the Bikini Incident, a scientific conference, International Scientific Round-Table on the Radiation Effects was held in Japan in 1955 on the basis of support from medical doctors and citizens who came to have a skepticism against US way of estimation of the damages in the Bikini Incident that dominated the discussions in the Japan-US Conference on the Effects and Use of Radiation in November The promoters of that Round-Table eventually invited totally nine oversea guests from nine countries, including People s Republic of China and the Soviet Union that had not established diplomatic relations with Japan yet. The guests received the data on the radiation exposure in Hiroshima, Nagasaki and Bikini from Masao Tsuzuki, President of the Executive Committee of that Round-Table. 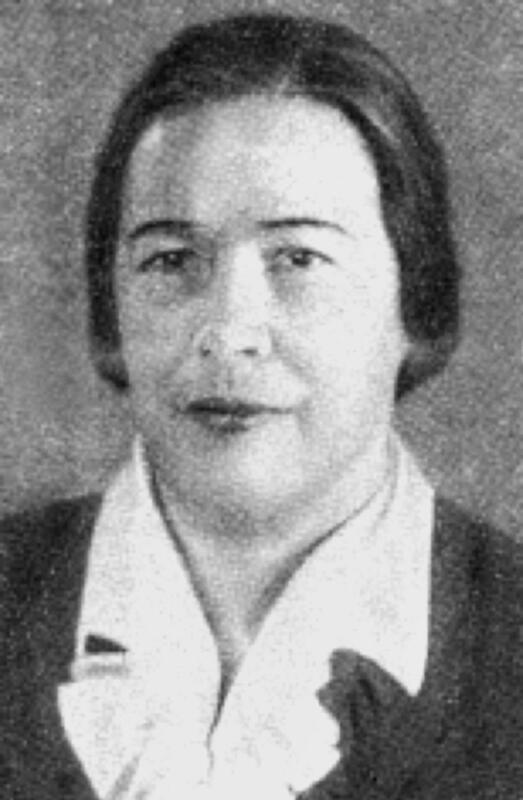 A medical doctor, Anna Vasil evna Kozlova from the Soviet Union was one of those guests. She brought back those data to the Soviet Union. In addition to the biographical information of Dr. Kozlova, this paper tries to trace the subsequent course of that data in the Soviet Union in those days when, even in a disguised way, a critical and somber view and an optimistic view on radiation effects on living bodies began to diverge sharply from each other among Soviet scientists and medical scientists in those days.